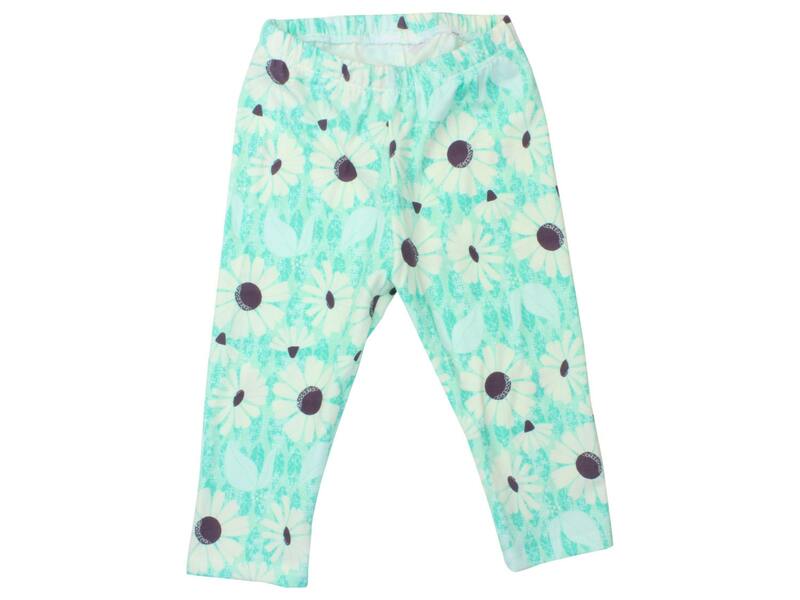 These cute leggings are great for babies, toddlers, or older children! They are made from on trend, soft and perfectly stretchy, jersey knit fabric. All seams are serged for added durability and the ankles are professionally cover-hemmed. 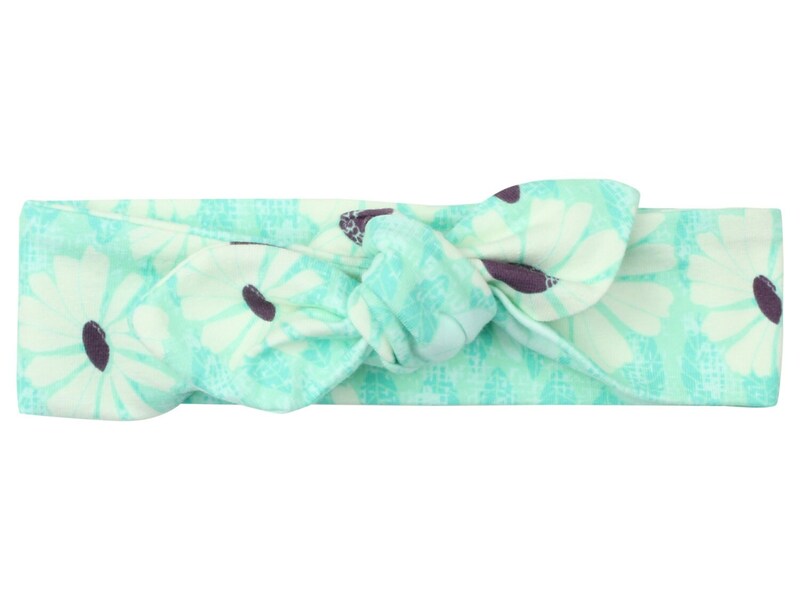 The waistband is made from soft, braided elastic for excellent comfort. Please note, pattern placement will vary. All items are handmade. Only leggings are included - other photos show coordinating items. These pants are beyond adorable. I love all the pants I've purchased from this seller! !